Open Monday - Friday 7a.m. - 6p.m. Easy drop off! Work shuttle serving downtown area! 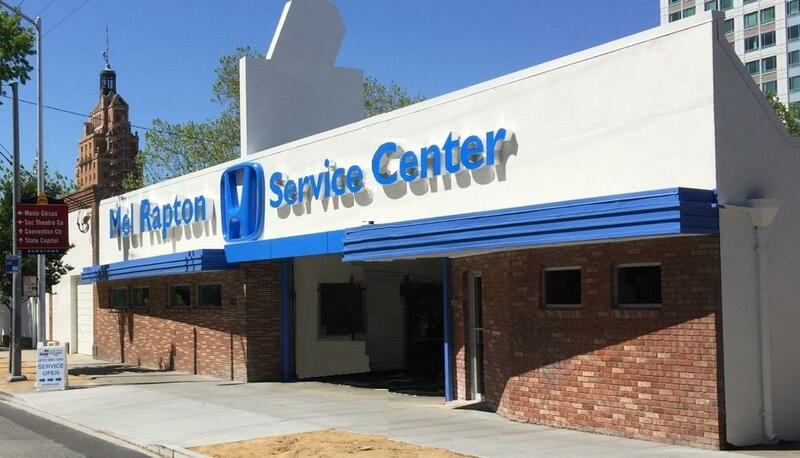 Downtown Sacramento's ONLY Honda Service and Collision Center! Factory trained technicians in convenient Downtown location. 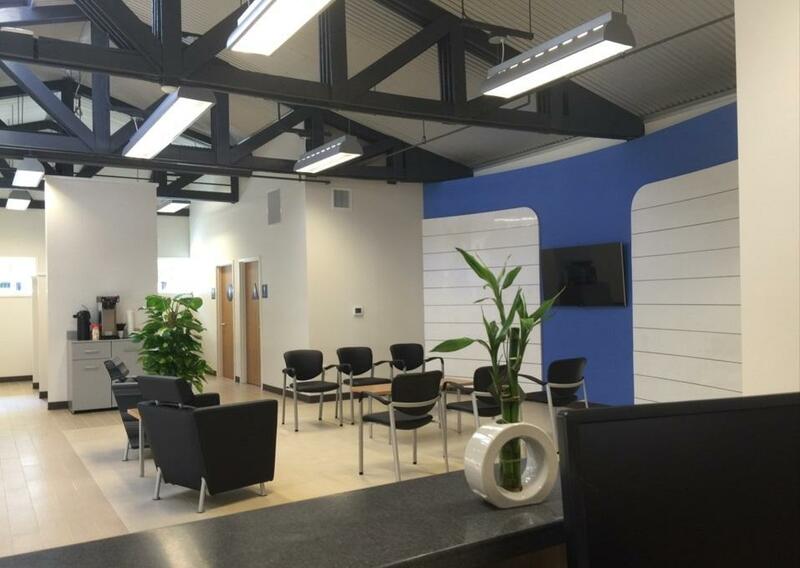 Give us a brief idea of your vehicle service needs. Useful information can include the Maintenance Minder Code*, Warranty Claim details, or a specific Recall Notice. Please include any questions you may have as well. *The Maintenance Minder is an important feature of the information display. Based on engine and transmission operating conditions and accumulated engine revolutions, your Honda's onboard computer calculates the remaining engine oil life left along with the life of the other power train fluids and components. The system also displays the remaining engine oil life along with the codes(s) for other scheduled maintenance items needing service. Thank you for contacting us. If you have contacted us after business hours, someone will be in touch the following business day.